Drinking green tea every day may have a profound effect on your health. Many different studies around the world have found that green tea may prevent and slow the growth of several different types of cancer. 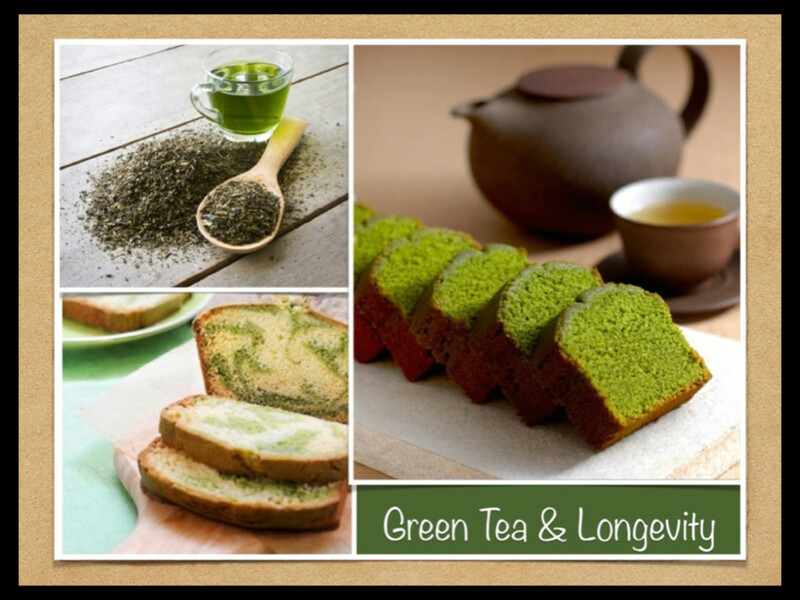 Green tea has also been shown to have a preventative effect against heart disease, diabetes, and dementia. Drinking green tea regularly can improve your overall health by lowering your cholesterol, lowering your blood pressure, aiding in weight loss, improving your mood, and more! Because green tea leaves are not fermented like the leaves of black teas, green tea contains a high concentration of naturally occurring antioxidants, such as polyphenols. The high concentration of polyphenols contained in green tea is the source of most of the health benefits that green tea offers. Green tea contains about 30 percent polyphenols by weight. Included in this percentage is a large amount of a catechin called Epigallocatechin Gallate (or EGCG). Catechins are natural antioxidants that help prevent cell damage and provide several other benefits. 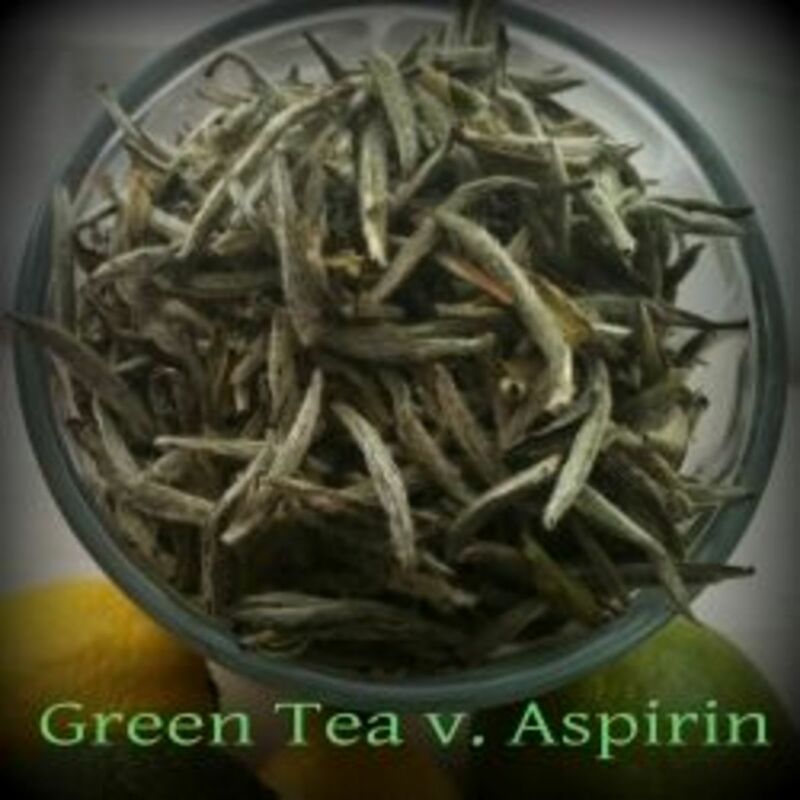 EGCG is one of the most powerful compounds in green tea. It has been studied to treat and prevent several different diseases and may be one of the main reasons that green tea has such powerful medicinal properties. 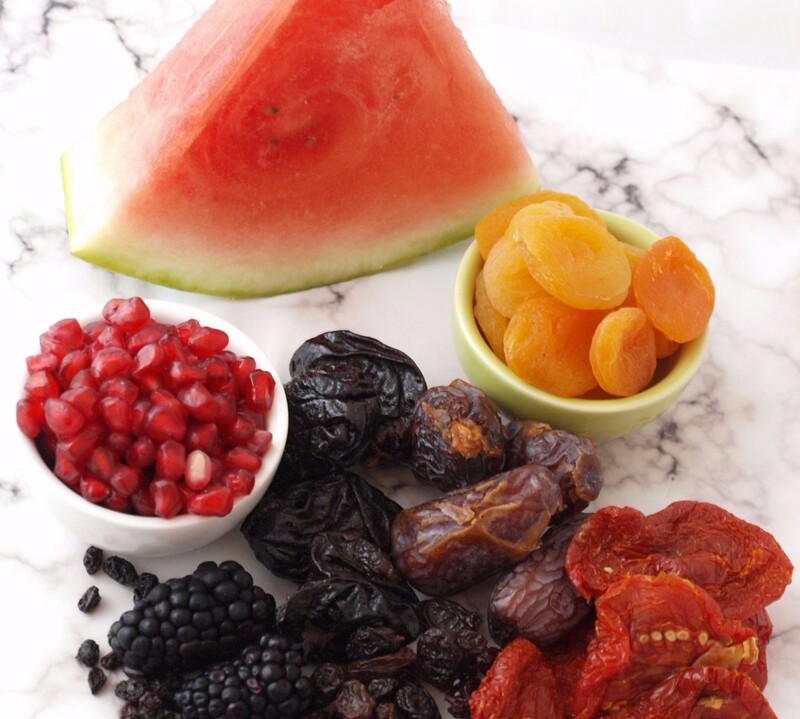 Antioxidants like polyphenols have been shown to protect against several types of cancer, many other diseases, and even aging by reducing inflammation and the formation of free radicals within the body. Several studies have shown that drinking green tea regularly, at least two glasses per a day, may reduce the risk of developing new cancer, as well as inhibit the growth and spread of existing cancer. 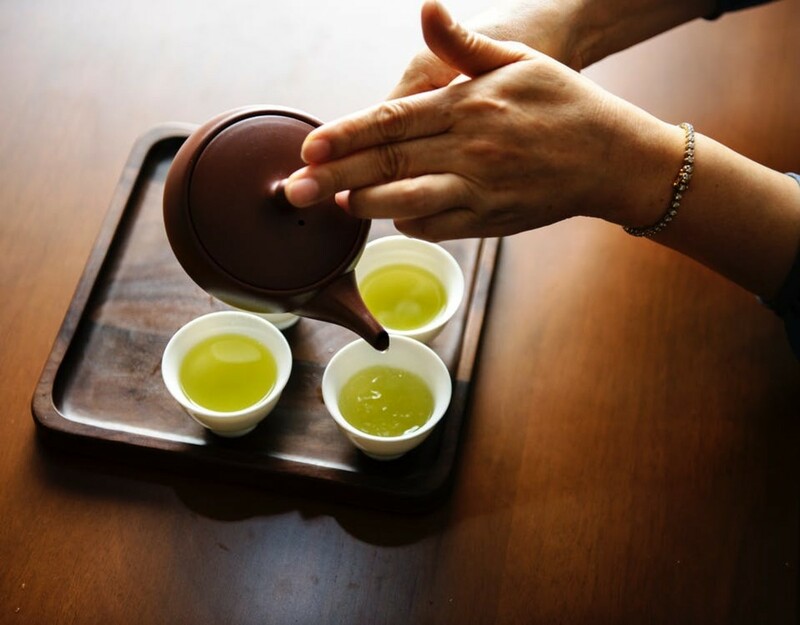 One Japanese study, which followed 500 Japanese women who had breast cancer, found that green tea consumption before and after surgery correlated with a lower recurrence of cancer. Also, an analysis of 22 different studies found a correlation between drinking green tea and a reduced risk of lung cancer. Green tea may reduce the risk of developing lung cancer by up 18 percent, based on an analysis of these studies. Green tea has also been shown to promote weight loss by boosting the body’s metabolism. Studies in Japan and the Netherlands have supported this claim. 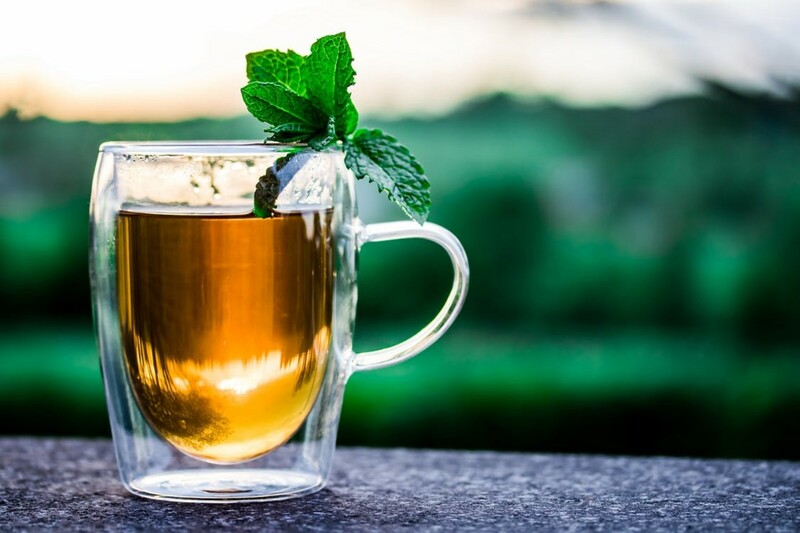 The Dutch study participants who drank the most green tea lost the most weight and body fat, had lower blood pressure, and had lower "bad" cholesterol. These effects of green tea may also help to reduce the risk of diabetes and cardiovascular diseases such as heart attack and stroke. Green tea has been shown to decrease overall body fat, particularly around the abdomen. The EGCG in green tea boost metabolism. The small amount of caffeine contained in green tea may also have a small part in contributing to its weight loss effects. The EGCG and caffeine in green tea work together to break down stored fat in the body. Green tea has been shown to make exercise more efficient at burning fat. One study showed that men who took green tea extract before exercising burned 17% more fat than the men who did not take the green tea supplement. Another study showed that green tea may help your body to burn more fat both while exercising and while resting. Green tea may help you to burn 3-4% more calories per day, even at rest. Green tea also benefits your heart, including reducing your risk of cardiovascular diseases such as heart attack and stroke. Studies show that people who regularly drink green tea can improve some of the main risk factors for cardiovascular disease, including total cholesterol, LDL cholesterol, and triglycerides. Green tea has been shown to naturally lower high blood pressure as well. A Japanese study found that drinking four cups of green tea per day may reduce the severity of coronary heart disease. A similar Dutch study found that green tea consumption correlated with less clogging of the coronary arteries. 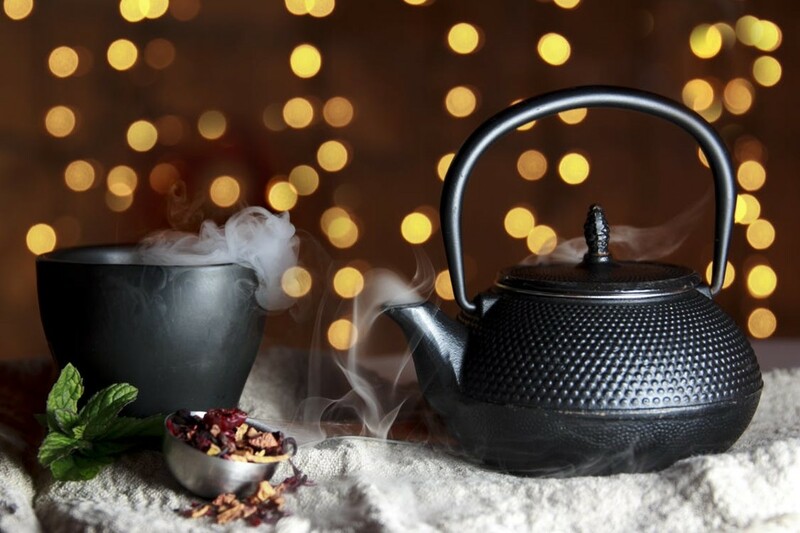 Because the antioxidants in green tea are dilators, consuming more green tea improves the flexibility of blood vessels and may make them less likely to become clogged. Green tea has also been shown to dramatically increase the antioxidant capacity of the blood. This protects the LDL particles from oxidation. Green tea drinkers have been shown to have up to a 31% lower risk of cardiovascular disease than people who do not regularly drink green tea. Green tea has also been shown to improve short-term and long-term memory. 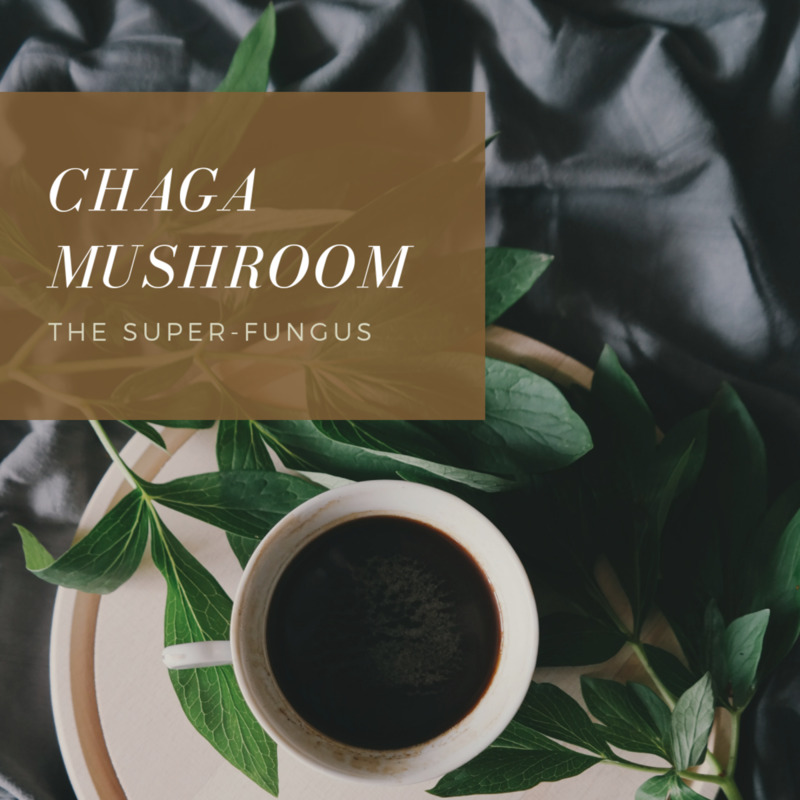 It can improve mood and reaction time in the short term, as well as protect against dementia and neurodegenerative diseases in the long term. 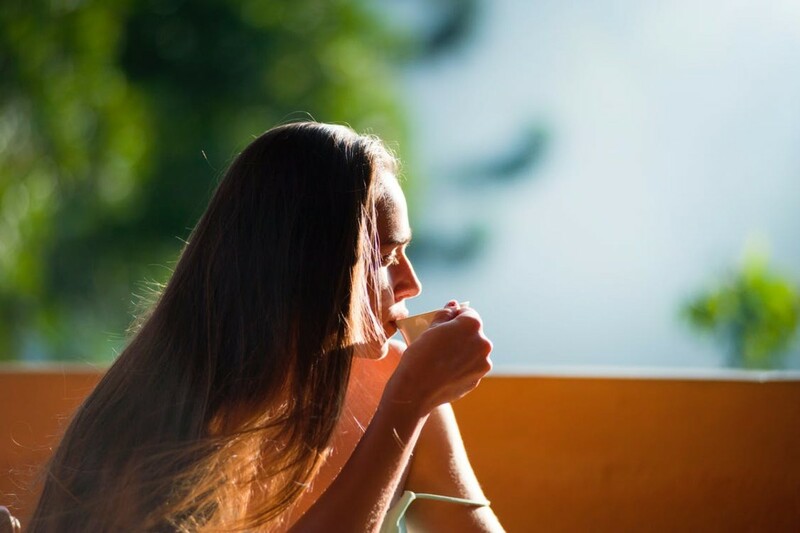 The caffeine contained in green tea can improve several different aspects of brain function, including improving mood, vigilance, reaction time, and memory. It does this by blocking an inhibitory neurotransmitter called Adenosine. It increases the firing of neurons and the concentration of neurotransmitters such as dopamine and norepinephrine in the brain. 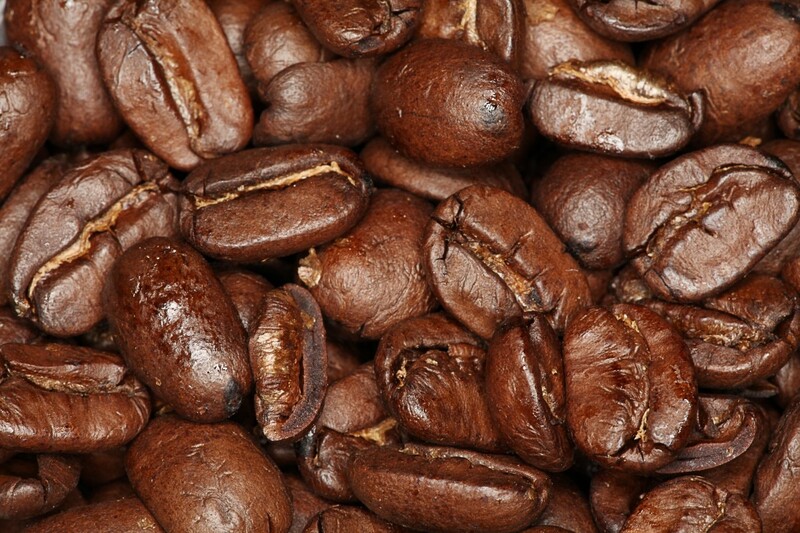 In addition to caffeine, green tea also contains the amino acid L-theanine. L-theanine increases the activity of the inhibitory neurotransmitter GABA, which may have anti-anxiety effects. L-theanine also increases dopamine and the production of alpha waves in the brain. Regularly drinking green tea may help to prevent developing neurodegenerative diseases in the future, such as Alzheimer’s and Parkinson’s. Several different studies have shown that the antioxidant catechin compounds in green tea may have protective effects on the brain’s neurons. This may potentially lower the risk of Alzheimer's and Parkinson's in people who regularly drink green tea. Green tea may also lower your risk of developing type 2 diabetes. According to several different studies, green tea may have a mild effect on improving insulin sensitivity and reducing blood sugar levels in the body. One Japanese study found that the study participants who drank the greatest amount green tea had a 42% lower risk of developing type 2 diabetes. An analysis of seven other studies with a total of 286,701 study participants showed that people who regularly drink green tea had an 18% lower chance of developing type 2 diabetes. Don’t Forget to Drink Your Green Tea! Green tea has been shown to have many health benefits, including reducing your risk of diseases such as cancer, heart diseases, diabetes, and dementia. Green tea may also have a positive impact on your weight and brain function. 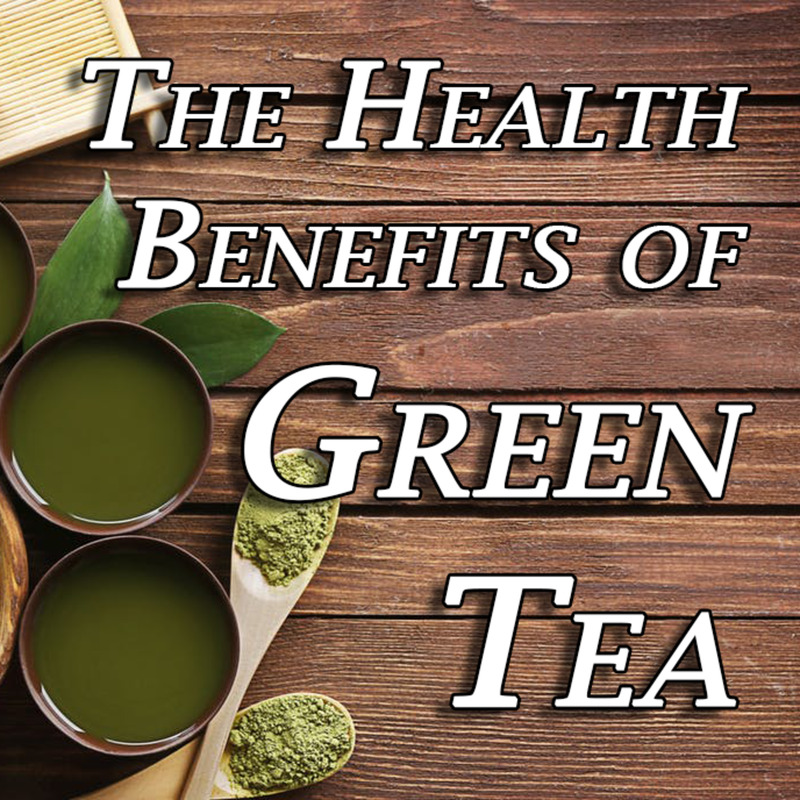 There have been many studies all across the world pointing to the many health benefits of drinking green tea. Have you had a glass of green tea yet today? 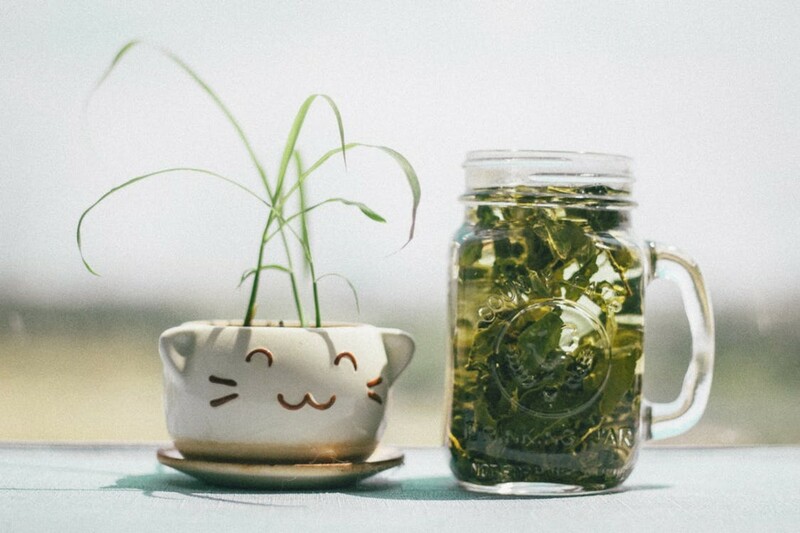 Drinking high-quality green tea helps lower blood pressure naturally, and some of the latest research in this area confirms such health benefits. I like to make a pitcher of iced green tea when it’s hot outside. I drink green tea often in cooler weather, but have quit since it got hot. 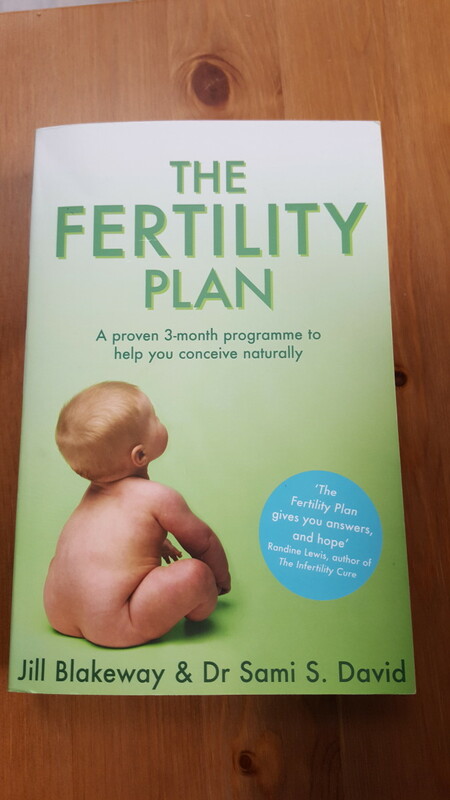 After reading this article I am going to start drinking it again! Thanks for spelling it all out. I didn't realise green tea had so many health benefits. I shall have to start drinking it.